B-Line Solid JIC panel features 14-gauge steel construction and ANSI 61 gray polyester powder coated finish. 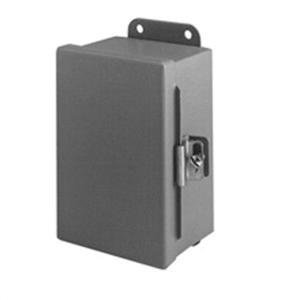 Panel is suitable JIC enclosures and NEMA 12 continuous hinge cover. It measures 12.87-Inch x 14.87-Inch. Panel is UL listed, CSA certified and meets JIC standards.